Whether it’s old second-hand furniture that you want to upcycle, or a modern piece that needs a soft, aged look, this book shows you how to transform an old wooden piano, a metal cabinet, cement floors, tables and chairs, a plain built-in wardrobe, brick wall, staircase and even an entire bathroom into works of art with an innovative approach to paint techniques. 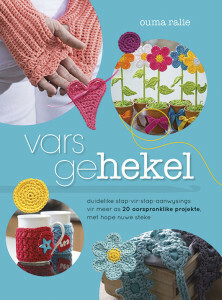 The author starts off with basic information on understanding colour and how it can affect you and the space you live in, followed by a description of all the tools and products you will need for the techniques and projects in this book. Clear step-by-step photographs and instructions show you how to apply the different paint techniques like colourwash, layering, distressing, ombré, gilding, stencilling, dragging, wood graining and more, to any surface or piece of furniture in your home. More than 40 inspiring projects are accompanied by beautiful photographs of the finished look, easy instructions and helpful tips to enable you to create pieces that are original and somewhat out of the ordinary. 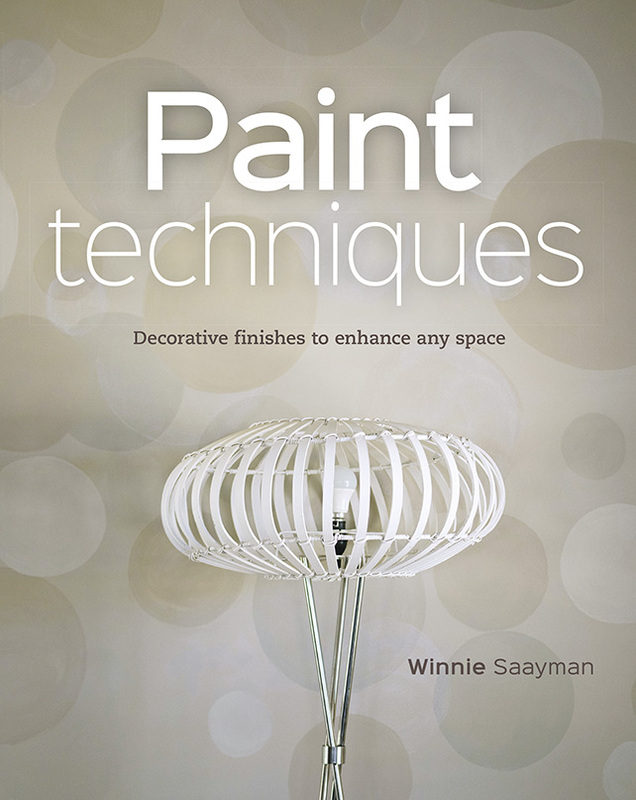 This book is the perfect excuse to grab a paint brush and start breathing new life into your home. So what are you waiting for? Go paint!